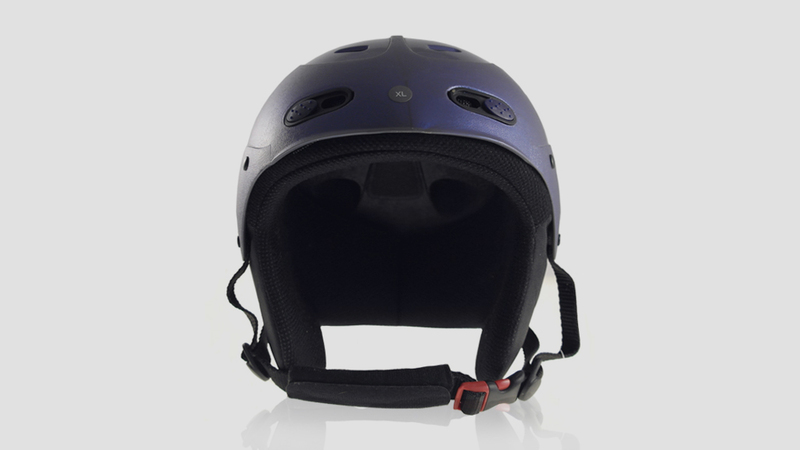 Then working with Burton Snowboards, Humanscope founder Steve Copeland developed the RED Skycap. Brought to market in 1998, the same year snowboarding was introduced to the Olympics; it was not cool for snowboarders to wear a helmet. This was the first mass produced snowboarding helmet ever made. 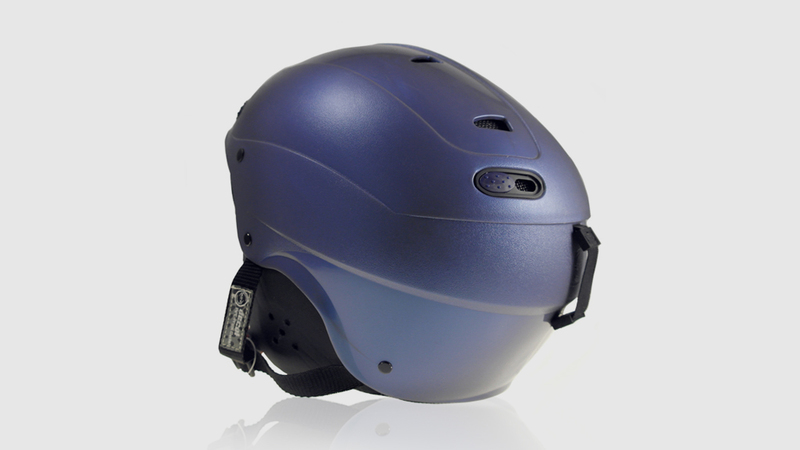 The Skycap snowboarder’s helmet was the first helmet designed exclusively for the unique snowboarding culture, establishing the standard rear goggle clip, soft ear cover and low profile smooth lines that continue today. 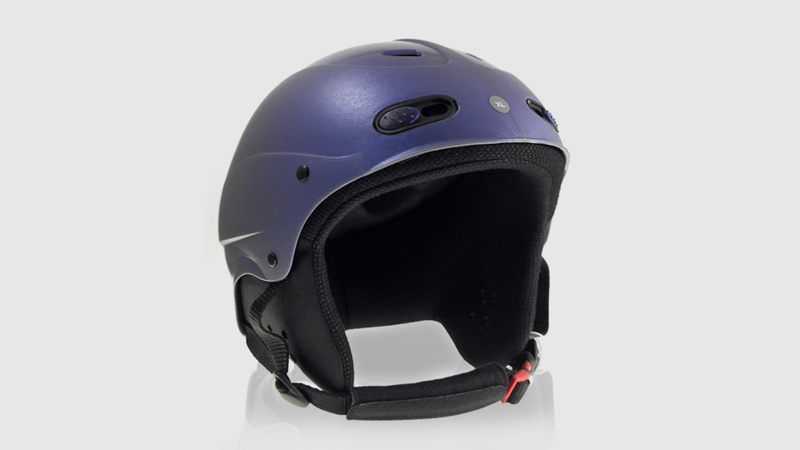 The Skycap made head protection cool for snowboarders, establishing the trend for more skiers to wear helmets, and continues to be a bestselling ‘classic’ for Burton.